It's a new year and when January the 1st hits, we all measure our self-worth and decide on how we can make our lives just that little bit better. 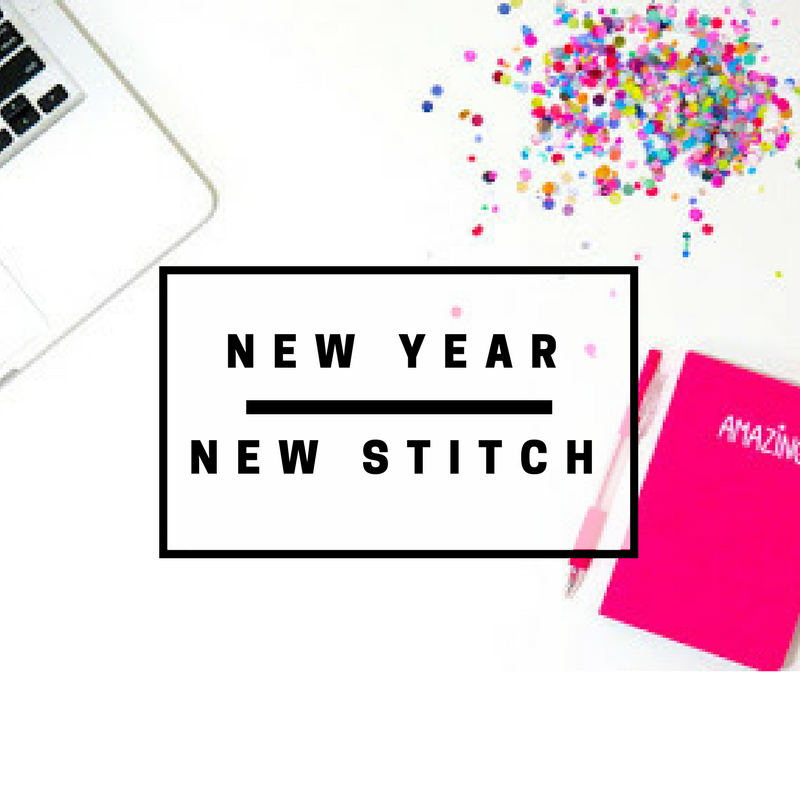 For me, it's not about beating myself up for not blogging, or not sewing, but rather working out where I want my sewing journey to go over the next year. So here's to a year of smashing content, Insta-worthy photos and creative makes like no other. Find out what I got up to in 2017 and what my #2018makenine features. 1) Sew Over It Ultimate Trousers - Ok yep I made these. They're not perfect whatsoever and barely wearable but I still did it. Unfortunately, I haven't remade these due to lack of confidence and lack of inspiration. 2) A wool winter coat. I'd love to completely ignore this one because progress = none. Last year, I managed to cut out the pattern and the fabric, so with this in mind, let's expect a completed coat in 2020. 3) Tilly and the Buttons Cleo - yep, yep and yep. Big love to the Cleo. 4) A striped skater dress. Nope because that wasn't really very interesting. I did however absolutely bomb this By Hand London Elisalex dress - literally the most perfect thing ever. 5) Cushions - HOW CREATIVE. I don't have photos of the cushions I made but yes, I made some cushions. What a learning curve. So what's the plan for 2018 and what does my #2018makenine consist of? I've fallen in love with the Megan Nielsen Sudley dress - with it's girly peter pan collar and smock fitting bodice, it's the ultimate comfort level without wearing PJs. I whipped up this velvet green version for Christmas and intend to add a whole load more of these for the ultimate capsule wardrobe. I spent a long time working on my very first Deer and Doe Melilot shirt and the huge sense achievement after finishing gave me endorphins for days. With that in mind, I'll happily sew this beautiful pattern again. My style is certainly transitioning to smarter looks, especially during the winter period and this is something that has slowed my sewing down in order to find the patterns that suit me most at this period of my life. Why sew something when you're not likely to wear it? I've made things over the past few months and haven't bothered photographing them or showing them off, so my main 2018 resolution is to make things I really LOVE. Outfits that represent who I am in 2018, clothes that show off my skills, fabrics that are quality, and patterns that are forever in style. Follow me on Instagram to see more of my makes. What's on your #2018makenine list? That girly peter pan dress is so cute! I have a green velour fabric that I wanted to make something with for Xmas last year as well but I didn't end up having the time. 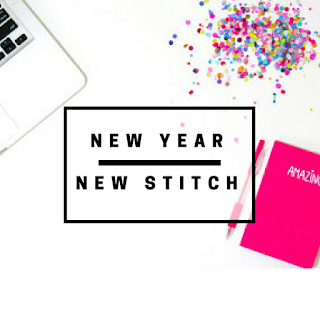 Looks like you had a great year of sewing in 2017! Aw thank you so much - green velour is very versatile!